The last time we stayed at Rumors Resort, to Madi’s extreme disappointment, their new swimming pool was just not quite finished yet. Darn! 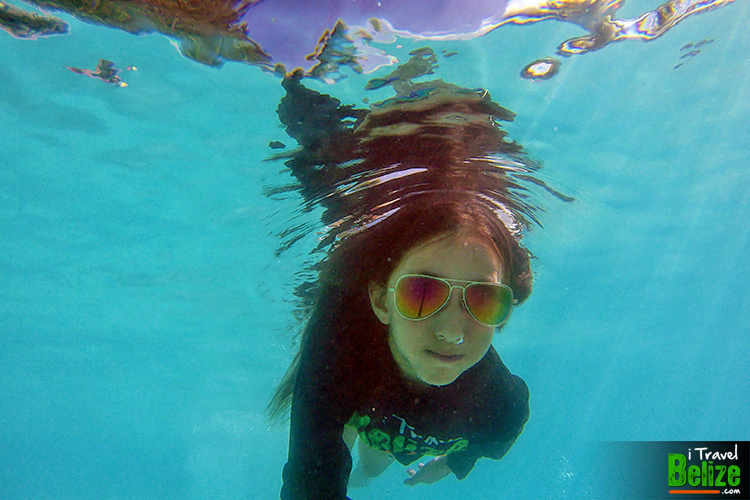 But this time, as promised, we dedicated a full day by the pool so Madi could enjoy. 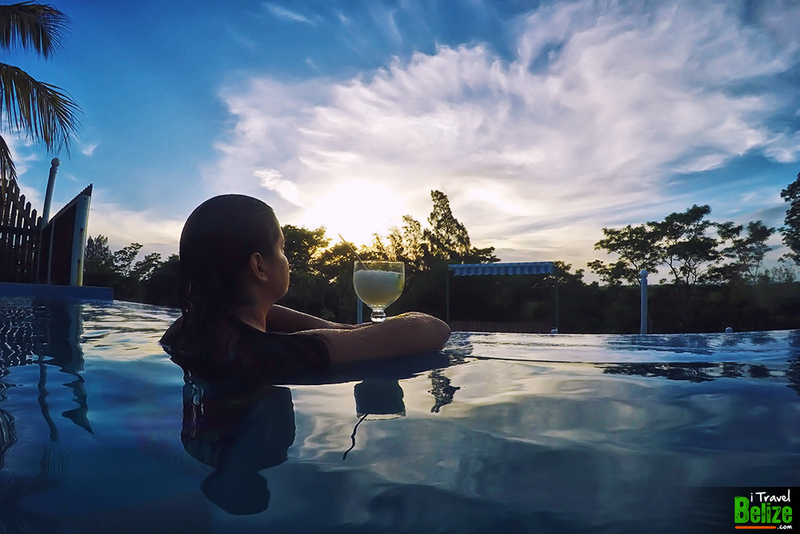 A salt water infinity pool overlooking the San Ignacio valley is the latest and coolest addition to the Rumors property; but it was not only Madi who got to enjoy. Amber and I also took time to kick back, relax and sip some coladas poolside. 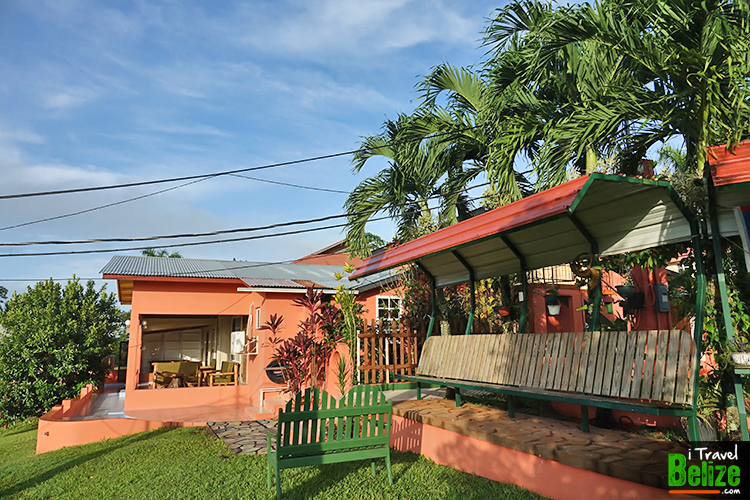 With breathtaking views of the valley and mountains, it’s really not hard to take it easy. It was much-needed time to take a break – yes, even traveling and doing what we do can get to be exhausting. We lounged by the pool all day; Madi almost became a mermaid spending that much time in the water. We ordered room service while enjoying a movie and dozed off early in the quiet of the night. 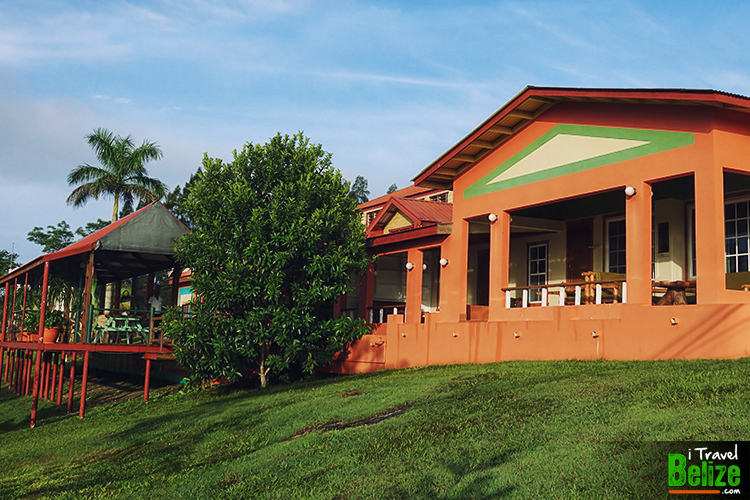 The property sits on top of a hill on the outskirts of San Ignacio Town; it’s peaceful and serene. 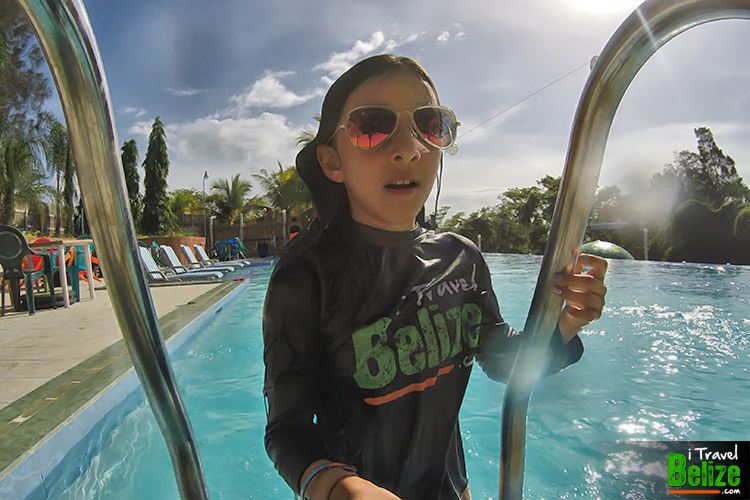 While Rumors Resort gives you the opportunity to spend a quiet family vacation, it also has become an outpost of sorts for adventure. 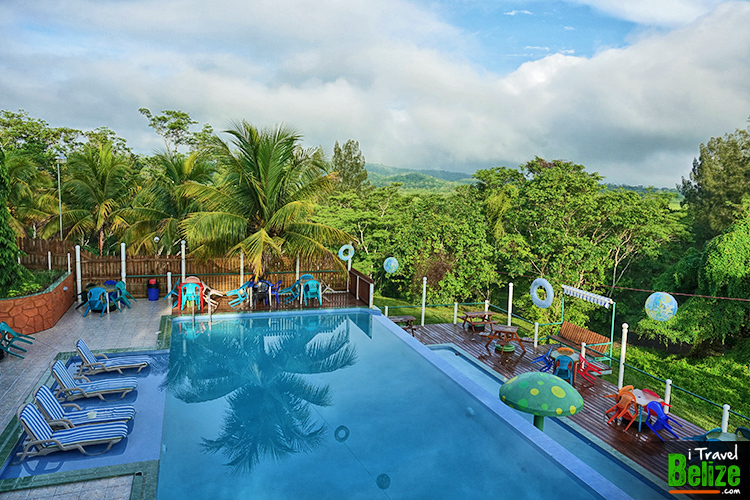 Out of demand, GoMaya Belize Adventures tour company was launched as a sister company of the resort. 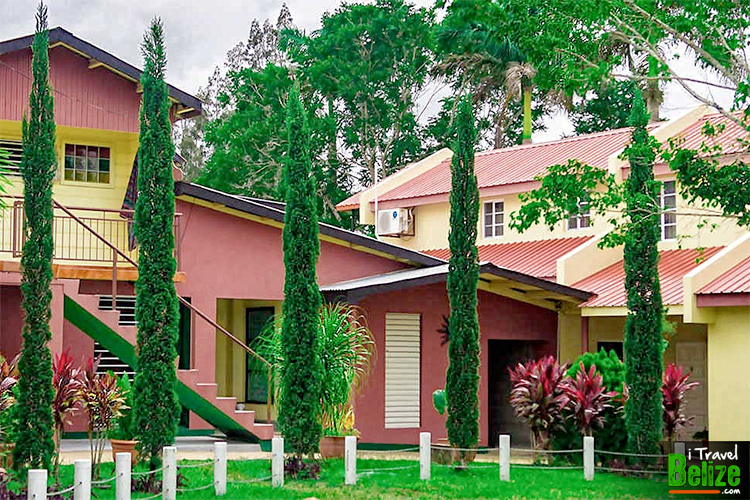 It conducts all inland tours and transfers for the hotel’s guests and offering an all-inclusive experience to travelers visiting the San Ignacio area. Go! Be Adventurous! 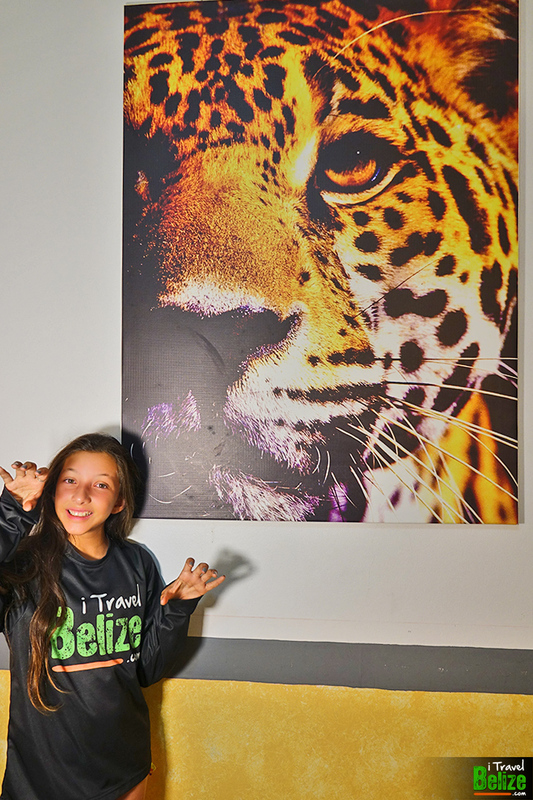 Belize is FUN! 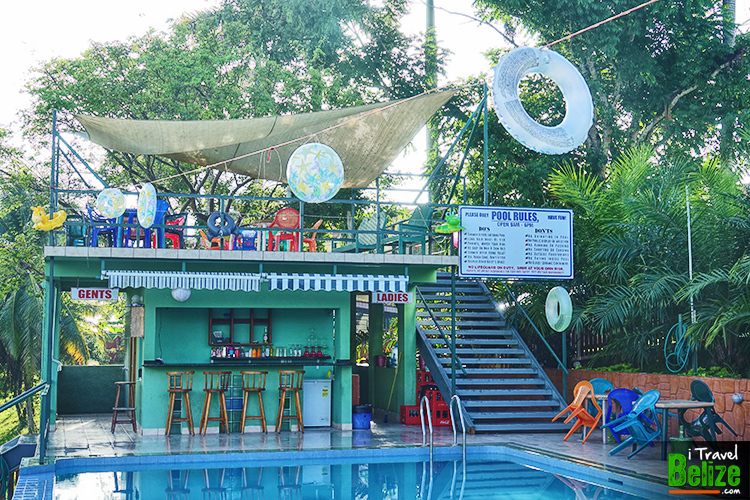 It has been a delight to rest up and re-energize at Rumors in between our travels. 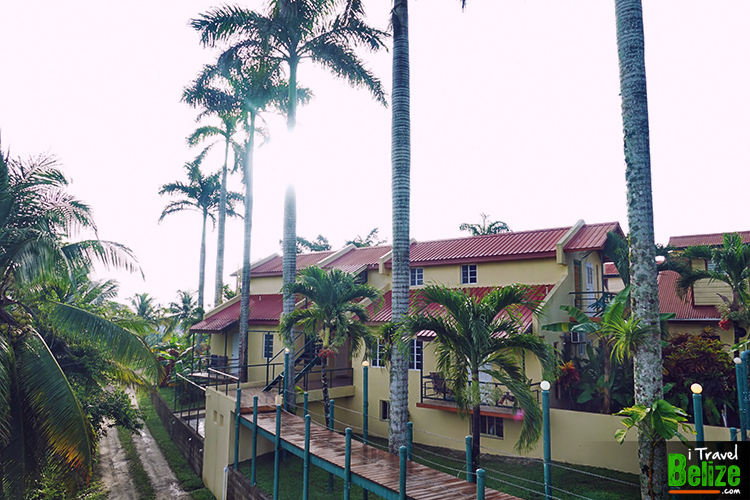 Rumors says: “Don’t sacrifice sleep quality for closeness to town and don’t trap yourself in a jungle to get some rest.” It’s a great place if you are looking to stay close to San Ignacio Town and have available tours in and around the area. We are looking forward for another great stay at Rumors Resort. Looks like so much fun! A must try! Looking forward! Hi! Nice article! I like reading them. Keep up the good work!